You want to capture the silliness, the affection, and the bliss of your big day. With The Cheeky Booth, our exclusive Dash Weddings photo booth, you’ll freeze all those special moments you were too busy to see. 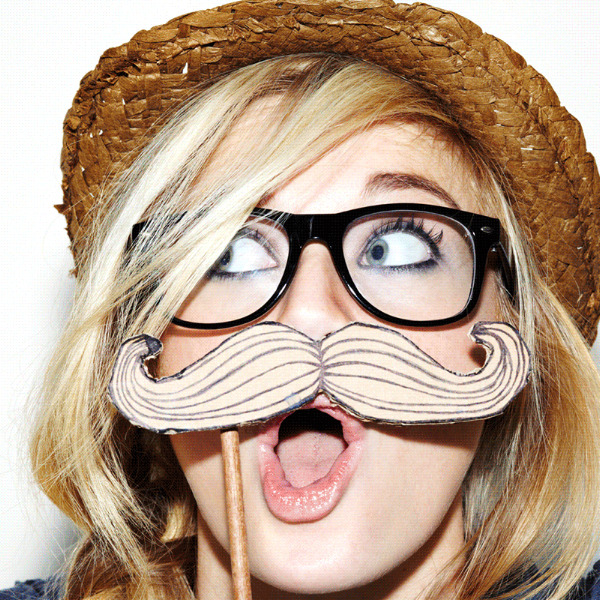 With our professional photo booth in action, you never know what images your party will create. Dash Weddings uses as a special high-tech camera and advanced software to capture images for The Cheeky Booth. You will catch unscripted photo booth memories and preserve them for your enjoyment — and maybe friendly teasing, too. Who knew your grandma could do a handstand in a dress? With the option of GIF images, special memories are captured and you can relive them over and over again. Our software allows us to interface with some of the most popular social media sites, providing instantaneous uploads that your wedding party can save, share and repost. Your expert photo booth assistant will be onsite during the wedding reception to help guide everyone and keep the fun rolling. From mirror images and camera rotations, to instant flash recognition and manual shutter releases, we have the whole shebang covered. Plus, our green screen can transport any photo to the setting of choice. All you and your guests need to do is get in on the cheeky action! Along with your Dash Weddings photo booth rental wedding reception package, you can get a box filled with the coolest curated props. Every prop box is arranged with your wedding theme in mind. After all, it’s all about customization, from the photo booth software interface to the filters we supply to the premier customer service you can only expect from Dash Weddings. We want to hear from you! Contact us today to talk about The Cheeky Booth open-air photo booth rental options for Los Angeles and the surrounding communities.